When you are planning a fancy event and want to make sure that everything is decorated properly, do not forget to spruce up your tables and chairs. A perfect finishing touch is tying a sash on each of your seats. 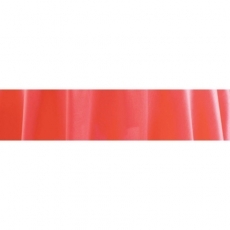 Our inventory is filled with elegant chair sashes in a wide variety of colors. Choose the one that best fits your theme. 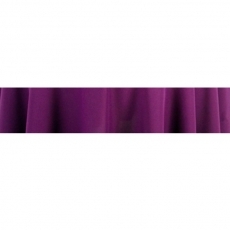 When you want something that brings sophistication to your wedding reception or similar special celebration, consider renting chair sashes. They are sure to catch the eyes of your guests.